"Having visited Africa and India with my children and experienced elephants in freedom and captivity, this project is very close to my heart. To imagine a world for our children and grandchildren without elephants that are essentially legend is indeed very sad". 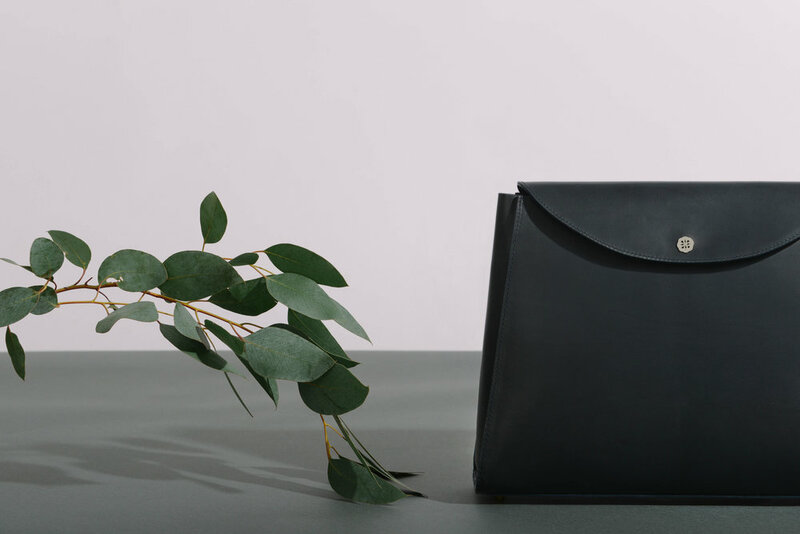 Cathleen Nicol began a series of short courses with the London College of Fashion and upon completion was inspired to embark on her own fashion business in designing handbags. The handbag lining artwork that is used on limited edition styles changes annually and is commissioned from British and international illustrators, graphic designers, and artists. The first collection launched in 2015 on cnicol.com.